Could modern work practices be setting people up for PTSD? There's been a lot of press in recent months about some organisations canning their traditional annual or bi-annual performance review processes in favour of a more real-time coaching model. And there have been mixed opinions as to whether this is just a fad and also as to whether managers are capable of providing effective feedback on a real time basis. The attached article about Amazon's workplace culture makes an interesting read and demonstrates some of the challenges in implementing an effective feedback, coaching and performance management system. "The current edition of the excellent journal Biological Psychiatry is largely devoted to the subject of PTSD—posttraumatic stress disorder. There are articles on its etiology, development and pointers to new treatments." "The Amazon-style constant-feedback program... is apparently a prime example. Anything that makes employees nervous, on edge or frightened over a long period of time can lead to this extreme stress disorder. The increasing fear of unemployment can also do it." Allegations about Amazon's workplace culture have generated a furore this week. But many of the things Amazon has been accused of have been tried before, writes Peter Fleming. One of the more interesting excursions that reality TV has made into the workplace is the series Undercover Boss. A chief executive dons a disguise and enters the lowest ranks of the large corporation they run. Instead of meeting a happy workforce, they instead find misery, managerial meanness and bizarre levels of micro-regulation.The New York Times's recent exposé of life for Amazon's white-collar workforce has done something similar, but without the participation of chief executive Jeff Bezos in disguise. 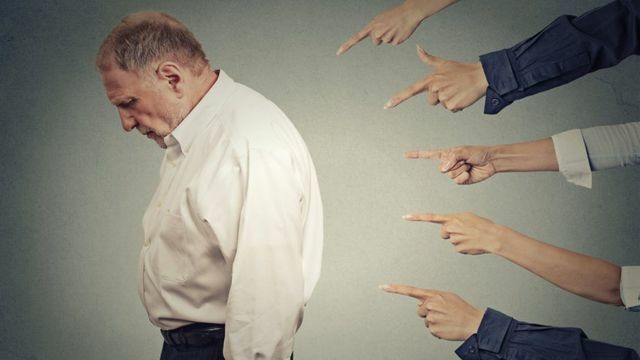 Much of the attention was on the highly individualised "rank and yank" performance review where employees are regularly reviewed, stack ranked, and the worst performers fired.